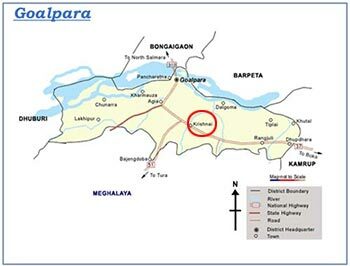 One person was killed and three others were injured in a bomb blast triggered by suspected militants in front of Krishani Police Station in Goalpara district of Assam on Wednesday. The bomb, which exploded at about 8.10 am, was kept in a cycle, police said quoting a preliminary report. The deceased was identified as Mujibur Rahman. The injured have been admitted to the Goalpara Civil Hospital.